This level has medium difficulty and you need to use good technique to complete this level. 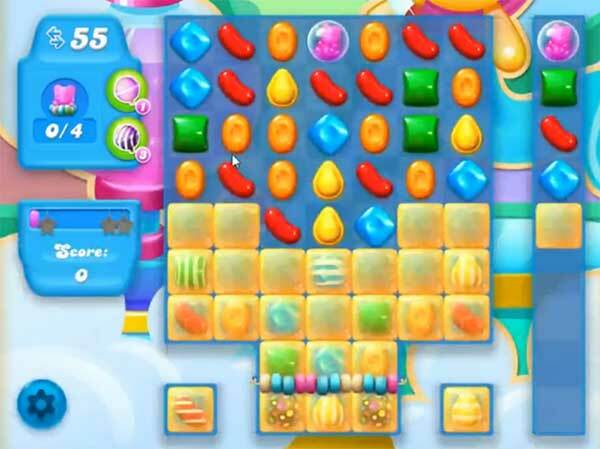 For this level you should try to play near to blockers or make special candy as you get the chance. After play near to bears to take them to the rope. Why does level 298 begin with the second screen? Then it locks up my computer.